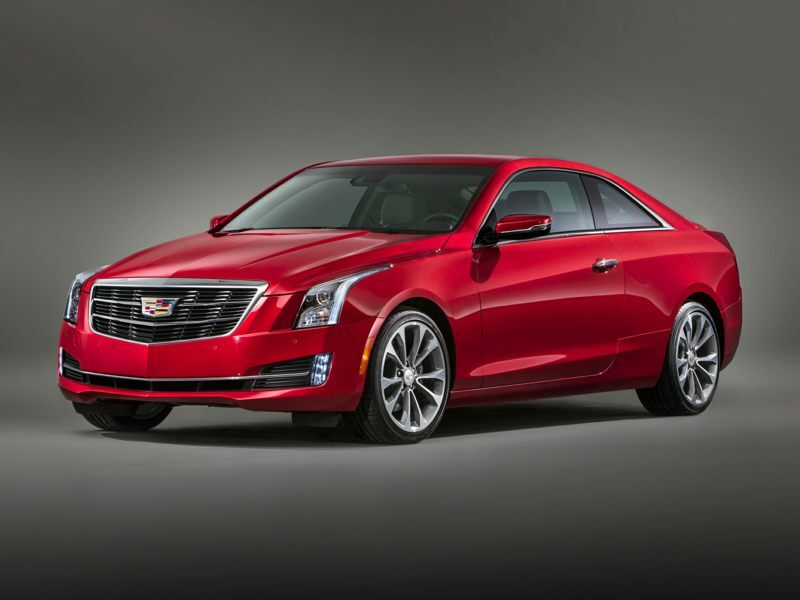 The 2019 Cadillac ATS is a 2-door, 4-seat Coupe, available in 7 trims, ranging from the 2.0L Turbo Base RWD to the 3.6L Premium Luxury AWD. Upon introduction, the $38,995 2.0L Turbo Base RWD is equipped with a standard 2.0L, 4-cylinder, engine that achieves 22-mpg in the city and 30-mpg on the highway. an Automatic transmission is standard. The $50,395 3.6L Premium Luxury AWD is equipped with a standard 3.6L, 6-cylinder, engine that achieves 18-mpg in the city and 26-mpg on the highway. an Automatic transmission is standard. As you’ll see in this portfolio of new Cadillac images, over the years, the styling of Cadillac cars has played just as much of a role in the success of the company as has technical innovation. The massive Fleetwoods and Eldorados of the 1960’s and 70’s were the epitome of high style in their day. Ultimately though, their behemoth natures fell victim to escalating fuel prices and the changing tastes of automotive consumers used to the sophisticated agility of European luxury cars. This collection of new Cadillac pictures features a complete collection of the contemporary models from the brand once known as the ‘Standard of The World”. Named for one Antoine Laumet de La Mothe, sieur de Cadillac—the founder of the city of Detroit—the company is the top tier luxury brand of General Motors and arguably the most prestigious of all American brands. Mentioning Cadillac to individuals of a certain age conjures visions of huge tailfins and massively bulbous front bumpers. Looking carefully at these new Cadillac photos, you’ll see how today’s Art and Science design philosophy distinguishes the sleek new Cadillac models with sharp lines and acute angles, while still incorporating vestiges of the tailfins and vertical taillights of the heritage models. As part of the rejuvenation of the storied brand, contemporary Cadillacs also place just as much emphasis on performance as luxury. Every Cadillac model offered is now a driver’s car—while still possessing the capability of transporting its lucky occupants in supreme comfort and high style.